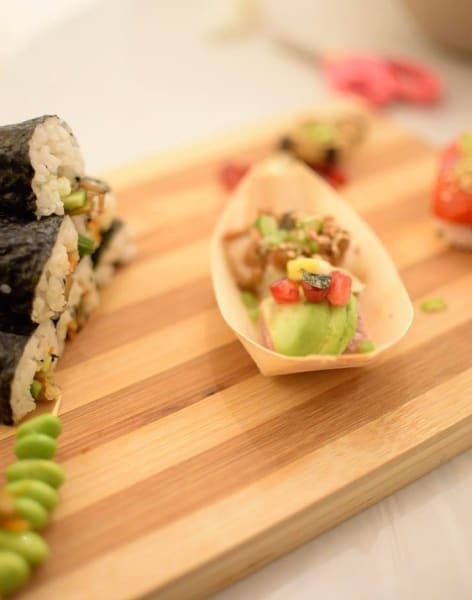 Join this Valentine's Day themed sushi making course and learn a fun new skill with a friend, family member, or loved one. 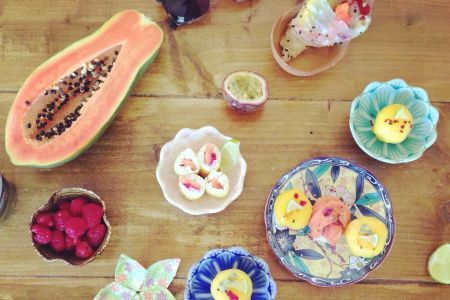 Try something a little different this Valentine's Day with this special Valentine's themed sushi making course. Whether you are in a relationship or not, this course will offer a brilliantly creative and hands-on experience. You might just walk away with a new favourite hobby as well! 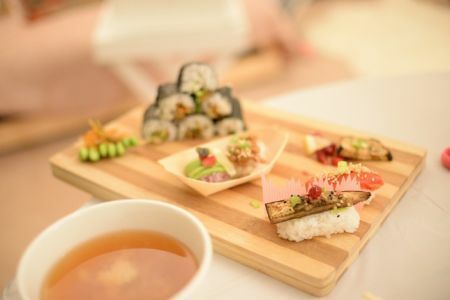 In this Valentine's Day inspired sushi-making class, students will be shown how to create beautiful heart shaped sushi. 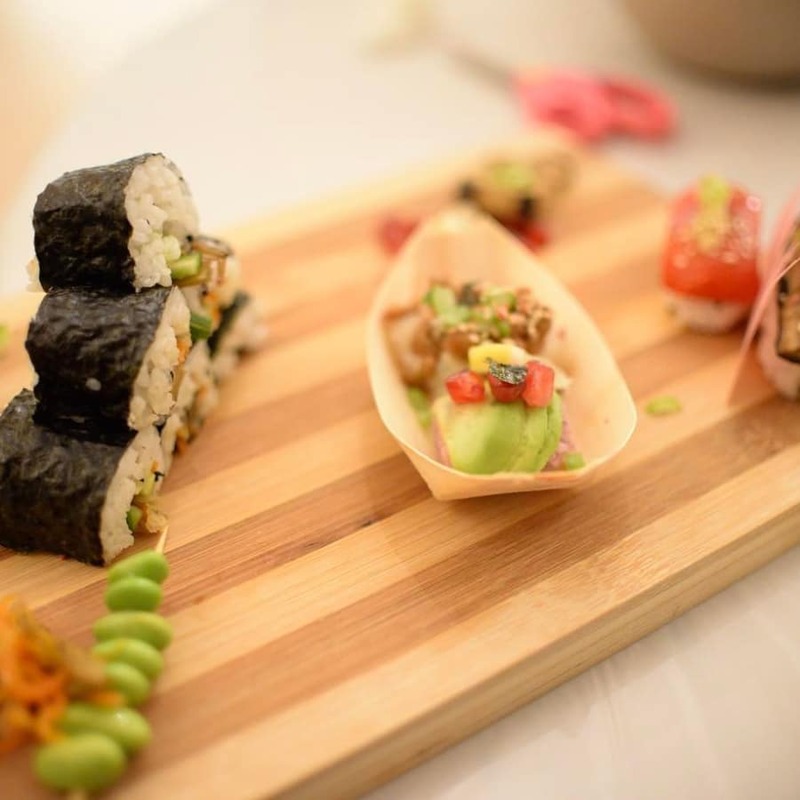 You can expect to make around 3 or possible 4 types of sushi, which will then be decorated for someone special to enjoy! This course is suitable for students of all experiences. 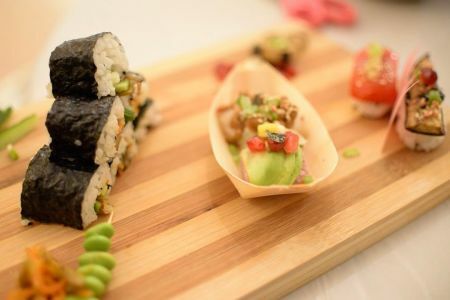 After going through the basics of sushi making, you will attempt some more challenging sushi types such as the famous California roll and 'kazar-maki'- a decorative sushi! Traditionalists in the sushi world insist that the fish should never be cooked, and that it should preferably not be completely fresh.